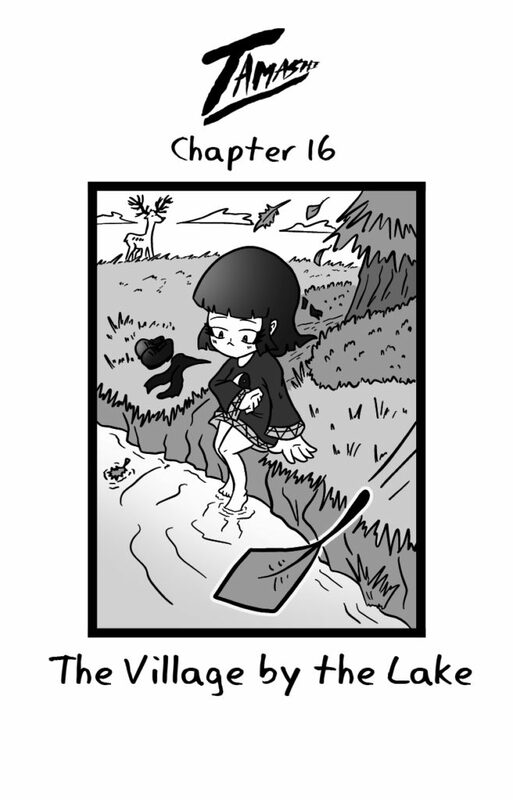 Tamashi Chapter 16 is Live! Get ready, get set, get wet. It’s a new chapter of Tamashi! We start a new whole new story arc with this one. Time to meet the little boy of the water, Ehako!